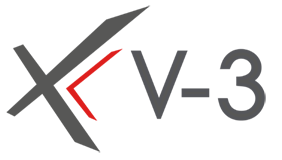 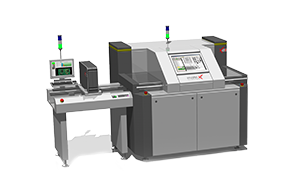 Within its "AXI For Electronics" product segment MatriX designs, develops, manufactures and distributes high-speed inline AXI systems which form an integrated part of the customer’s production line - securing a fully automated, operator free, less labor intensive and fast inspection of critical devices by further securing a higher-resolution of defects. 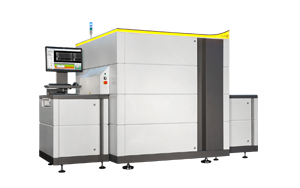 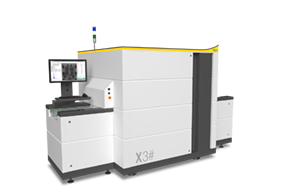 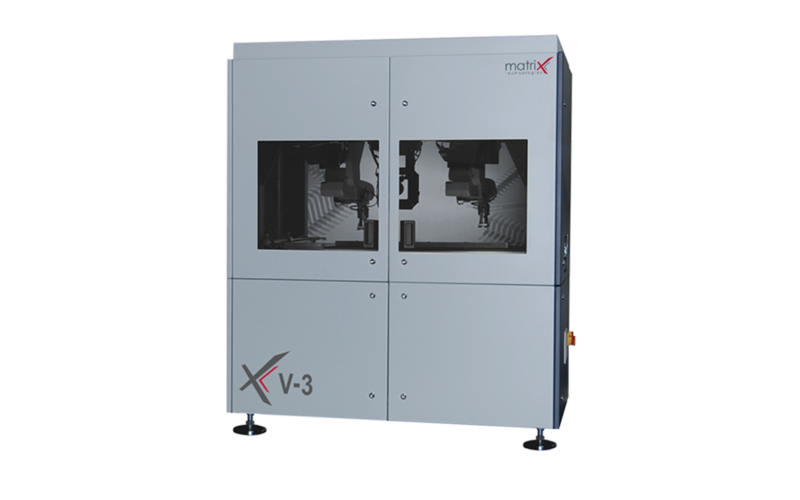 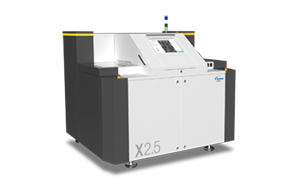 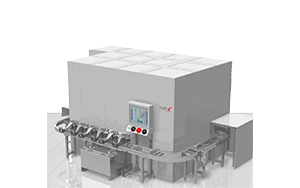 MatriX‘ AXI inline solutions for electronics feature the industry's fastest speed and highest throughput while MatriX‘ offline solutions not only offer production capacity but the flexibility to use the equipment quickly and easily in a manual mode or quick programming with "Teach & Go". 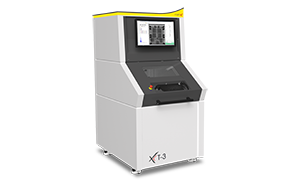 MatriX AXI system solutions for "Assemblies" cover various inspection tasks and emerging applications downstream or outside of SMT/PCB assembly process such as advanced components, electronic modules, sub-assemblies and final assembled products manufactured within series production. 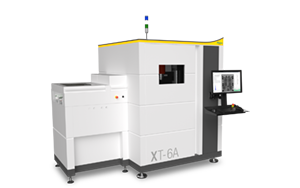 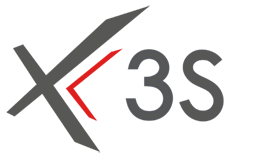 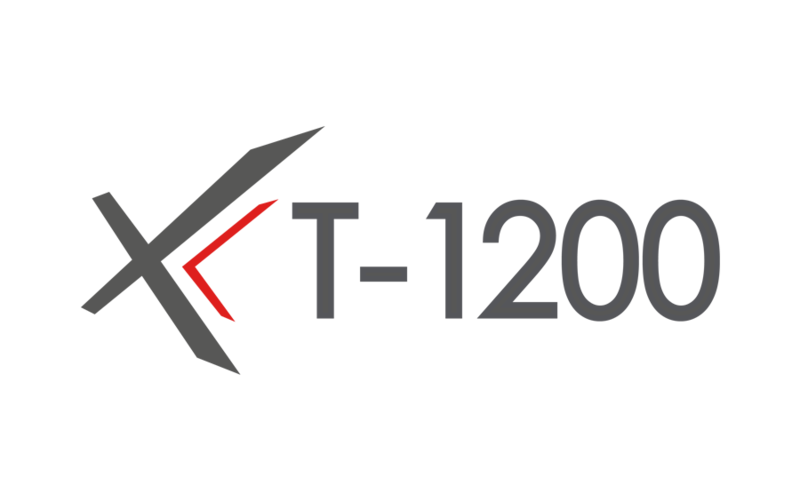 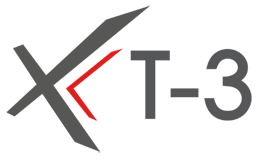 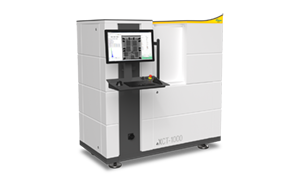 Manual and semi-automated μCT-inspection systems for the non-destructive test of small electronic devices, modules, batteries and advanced materials (casting). 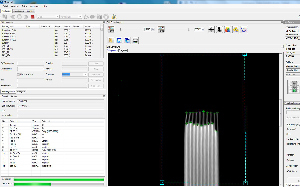 An automatic slice generation and separation technique provides the user with the capability to operate the CT-systems in an automated inspection mode without further operator impact. 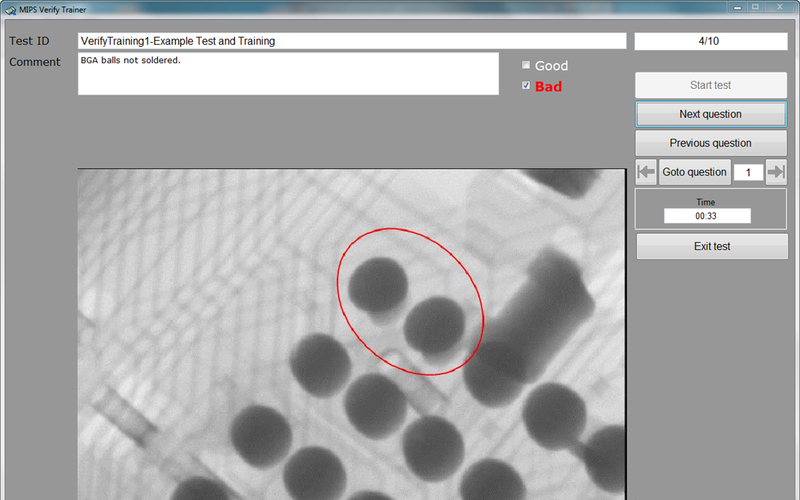 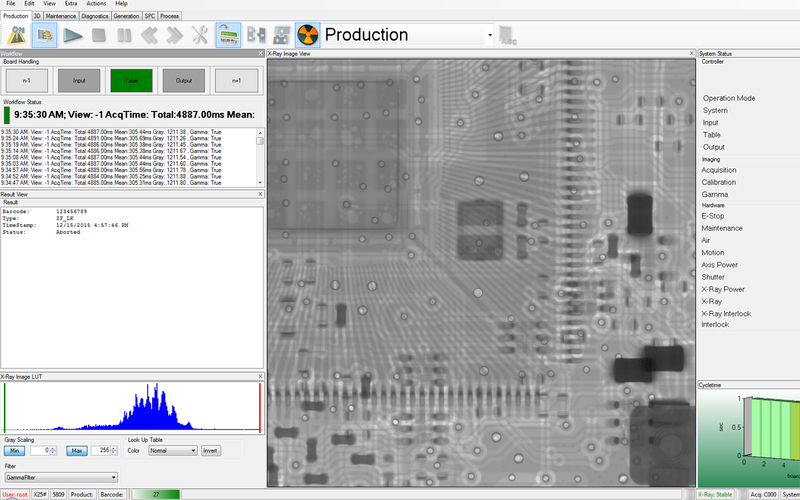 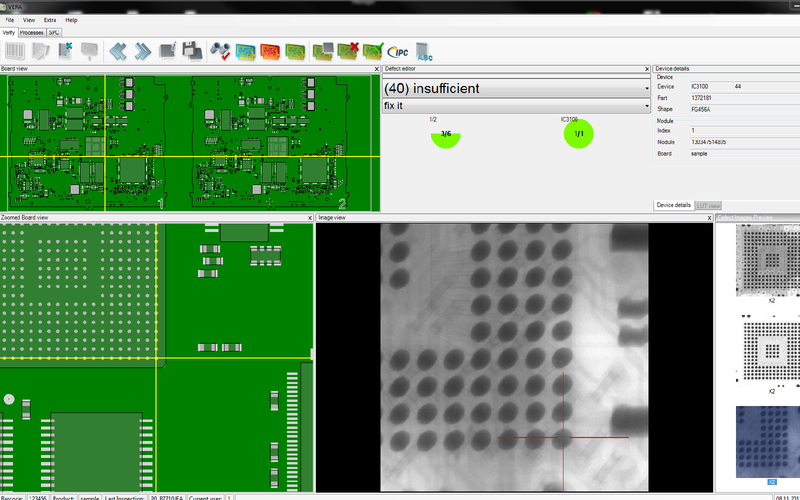 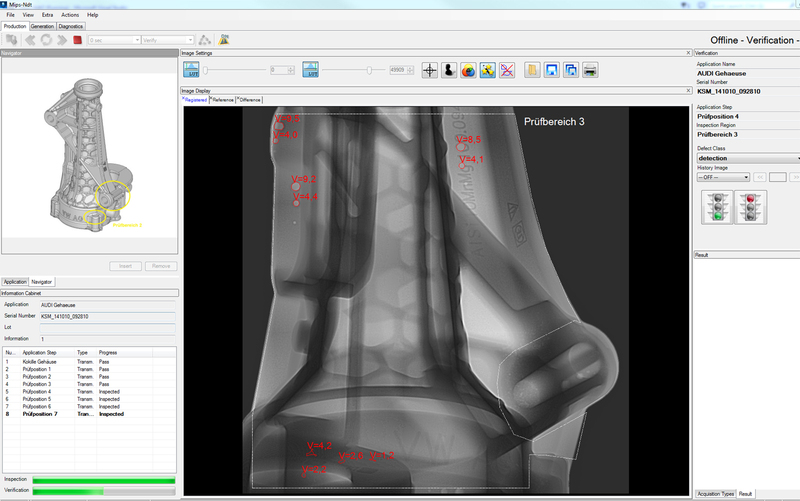 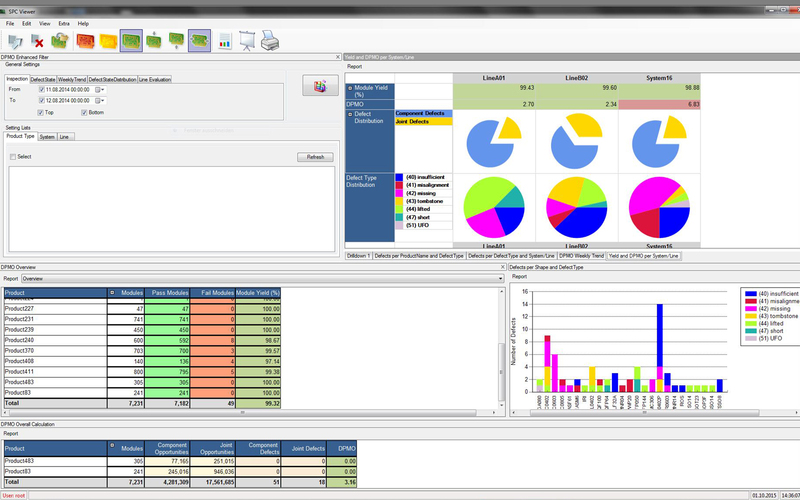 MIPS - MatriX Inspection Process Software. 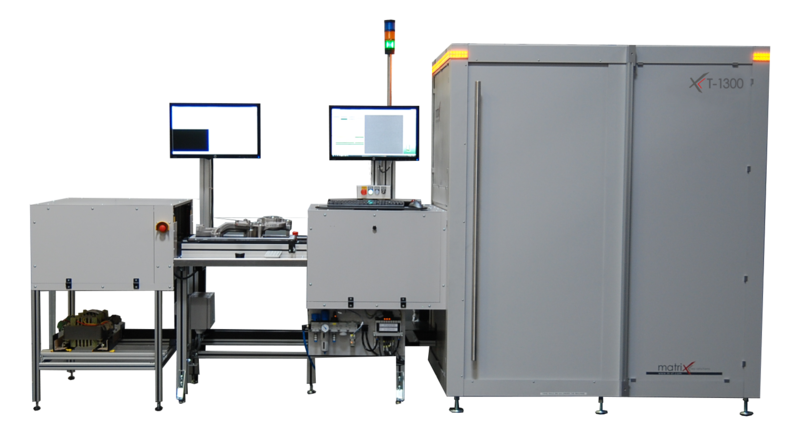 The Matrix proprietary MIPS software unit with its modular setup covers the whole inspection process in electronic production. 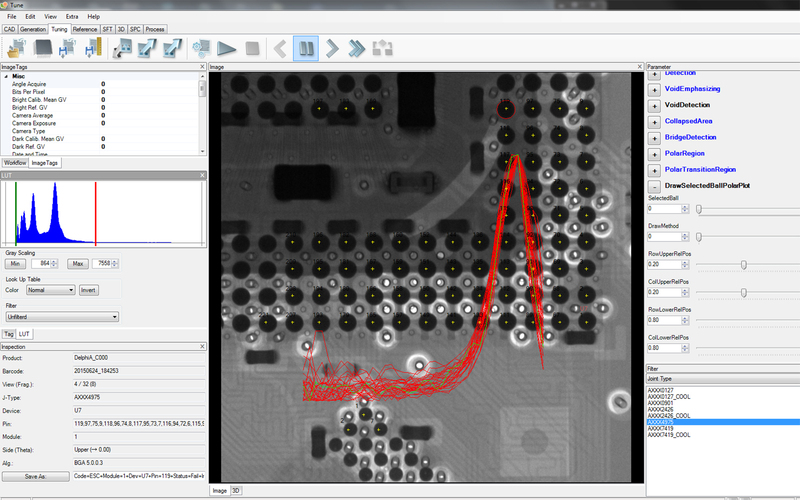 The MIPS inspection platform features off-line programming, analyzing and verification for electronic applications. 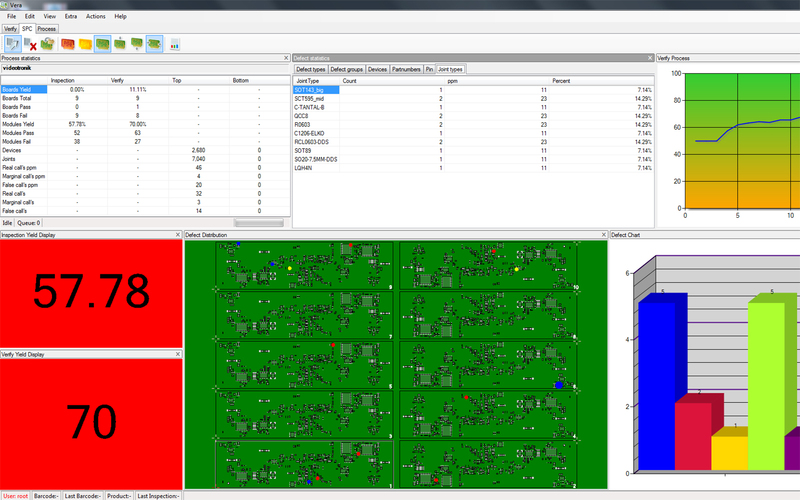 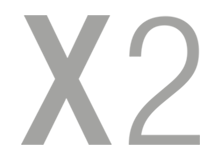 All software modules can be linked with each other.